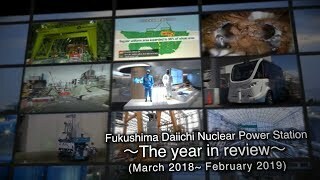 On July 19, the East Japan Railway Company (also officially known as JR East) announced the October 21 reopening of a section of its JR Joban Line in Fukushima Prefecture—between Tomioka and Tatsuta Stations (in Tomioka and Naraha Towns, respectively)—that had been rendered unusable after the accident at the Fukushima Daiichi Nuclear Power Plants caused by the giant earthquake and tsunami of March 11, 2011. The restored train service will include eleven round trips per day. With the resumption of that section of the Joban Line, only one unusable section will remain, between Tomioka and Namie Stations (the latter in Namie Town). 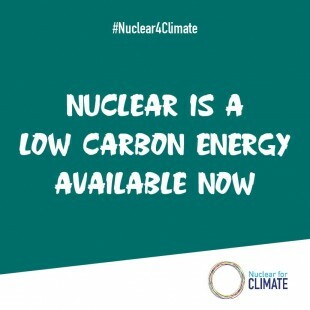 It lies in Futaba and Okuma Towns, where the Fukushima Daiichi NPPs are located. JR East is trying to restore the entire line by March 31, 2020. 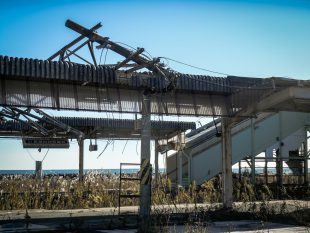 On the soon-to-be reopened section, track had been swept away in the tsunami or distorted in the earthquake, while the Tomioka Station building was heavily damaged by the tsunami. Restoration work began in June 2016. The train company will conduct a test operation on September 14. 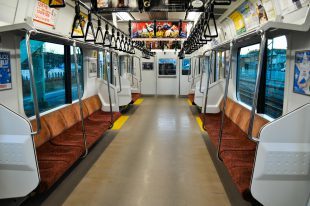 Earlier, in April of this year, service on the JR Joban Line resumed in the section between Odaka and Namie Stations (connecting Minamisoma City and Namie Town). As a result, it has now become possible once again to travel by rail all the way from Namie Town to Sendai City, which lies in Miyagi Prefecture to the north.